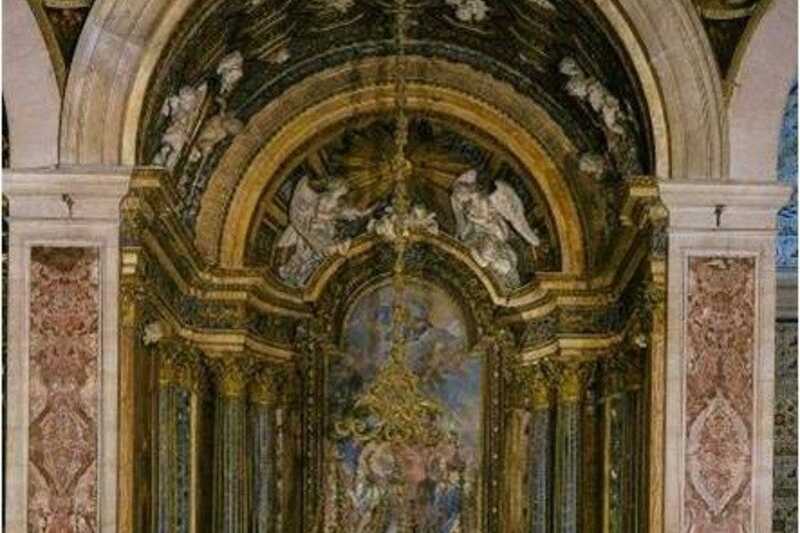 The non-descript facade of this church belies a dazzling interior. 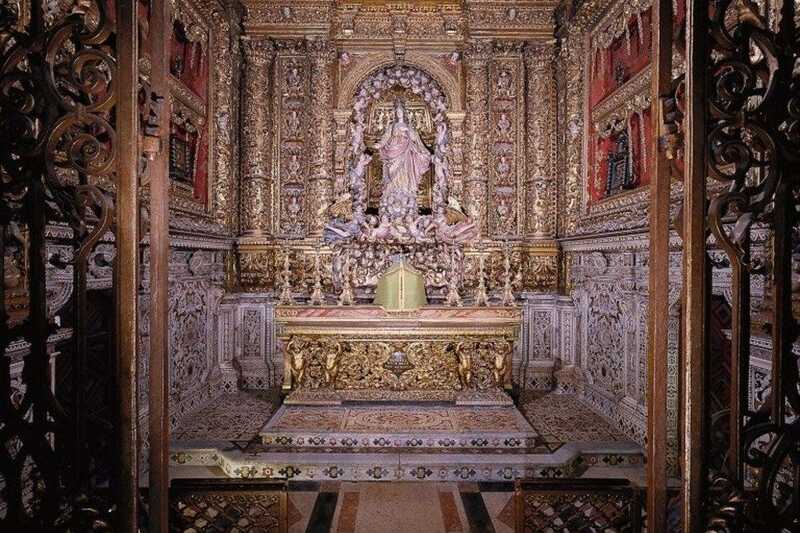 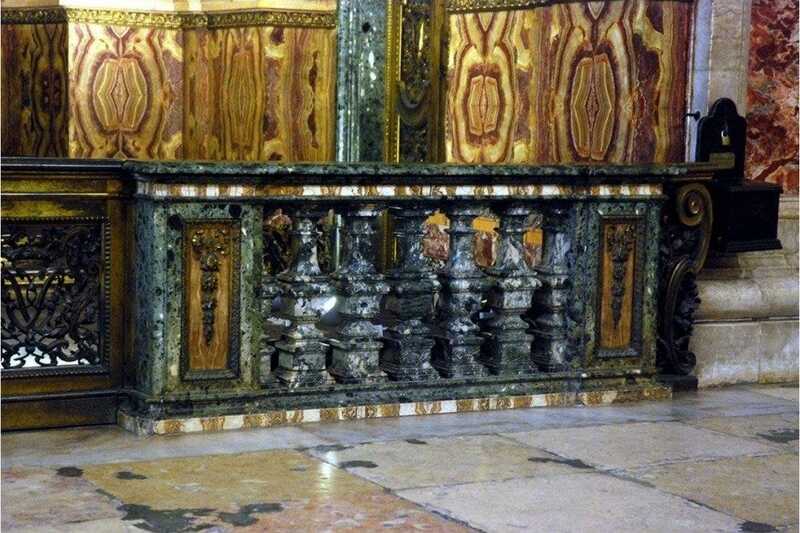 Founded towards the end of the 16th century by the Jesuit Order, the riot of carved, gilded and painted woodwork is extraordinary, as is the marble sculpture and Florentine azulejos (tiles) that embellish the design. 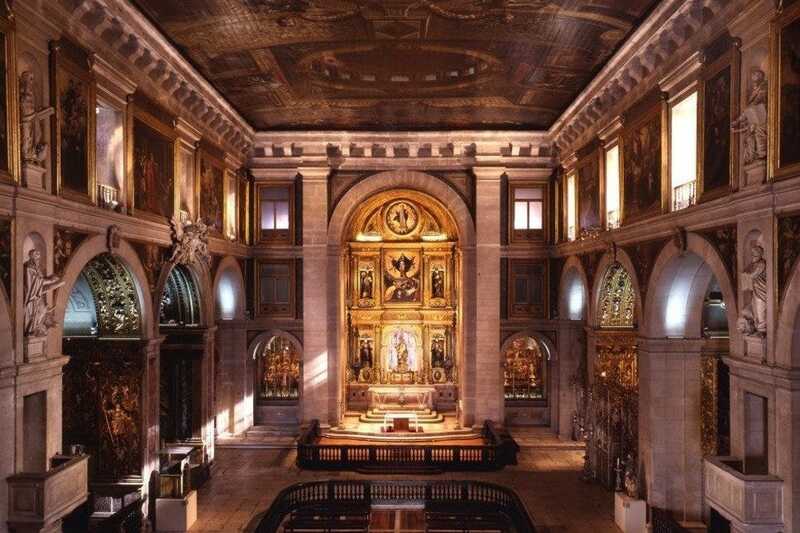 But it is one particular chapel that steals the show – the 18th-century Capela de São João Baptista. 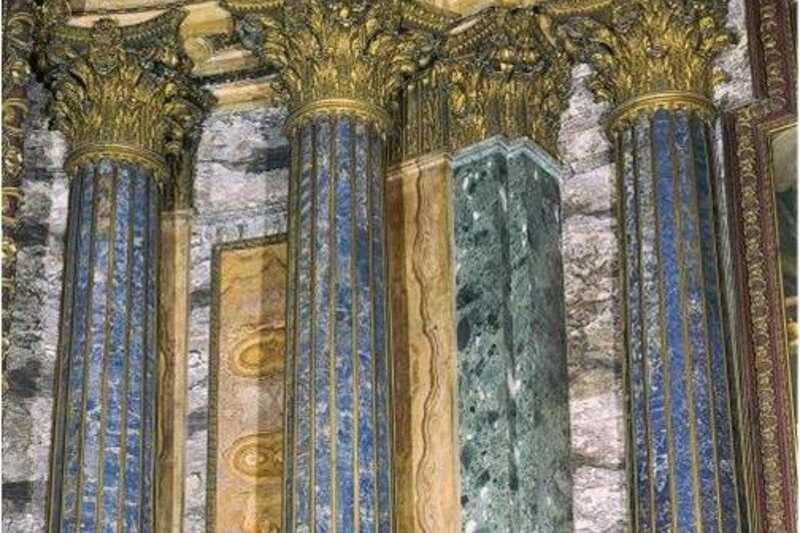 Constructed in Rome by a craftsman who used amethyst, alabaster, lapis lazuli, gold, silver and precious marbles, the sanctuary is absolutely breath-taking in its intricacy: the mosaics depicting St John the Baptist's life remain as illuminating as the day they were set. 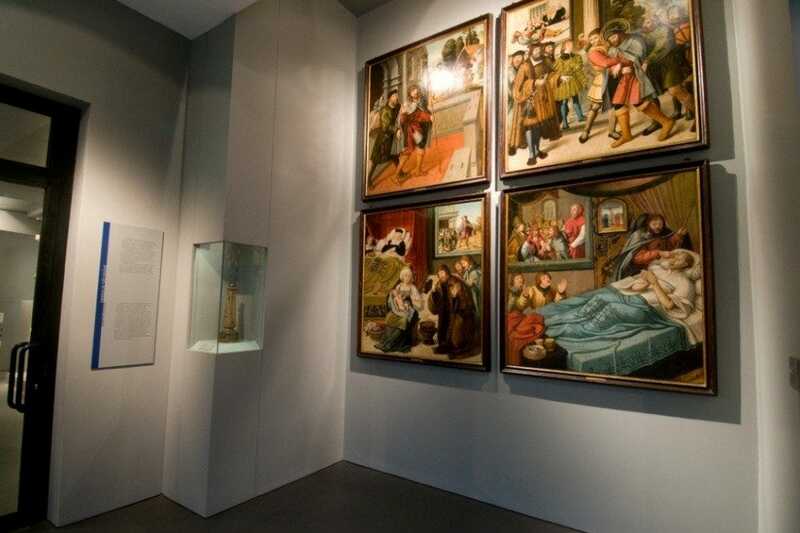 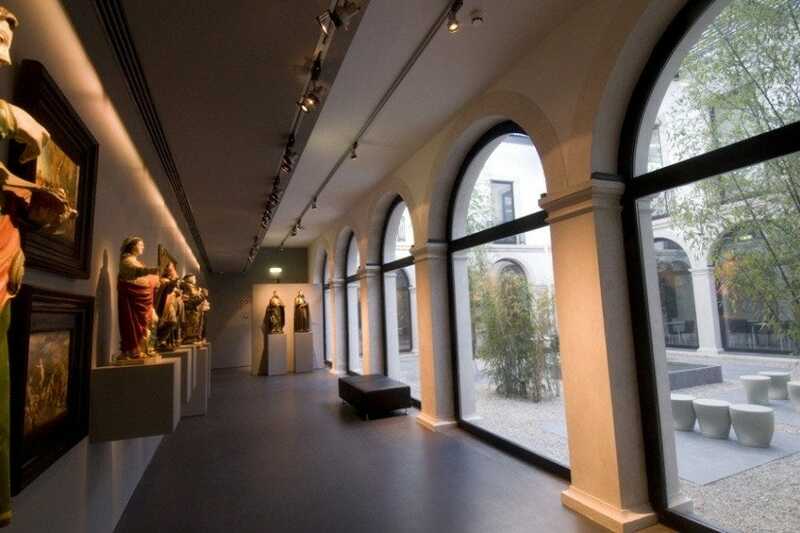 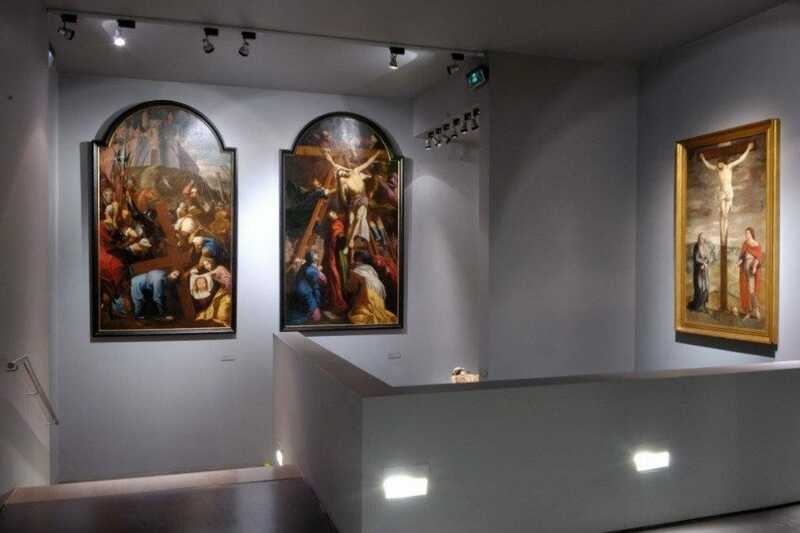 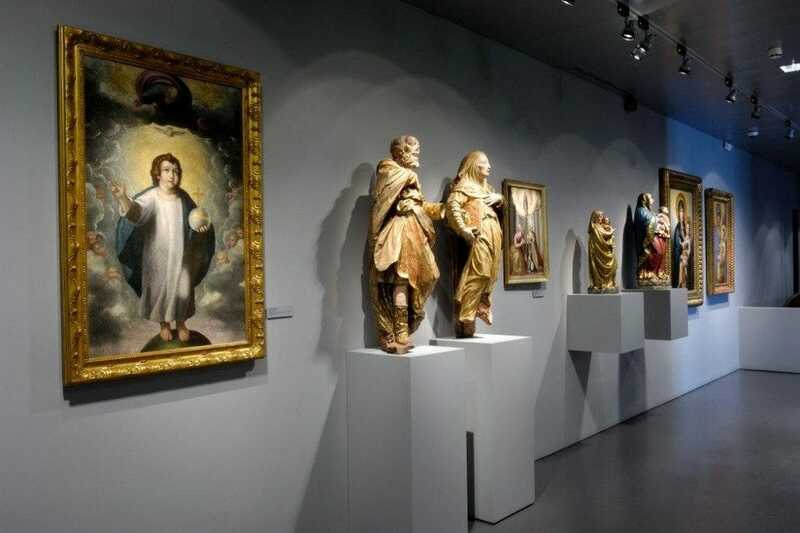 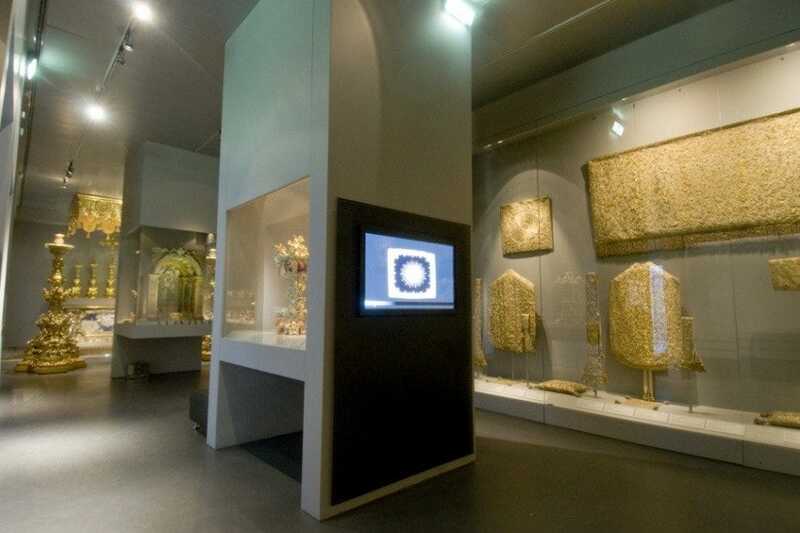 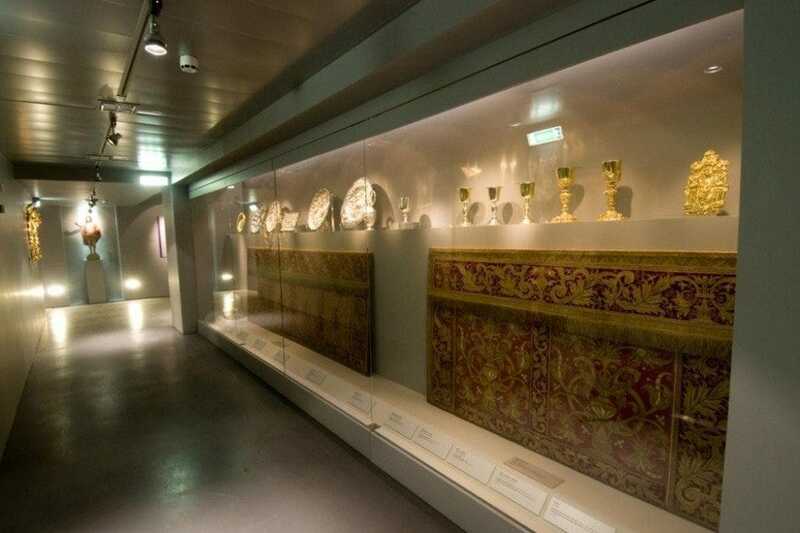 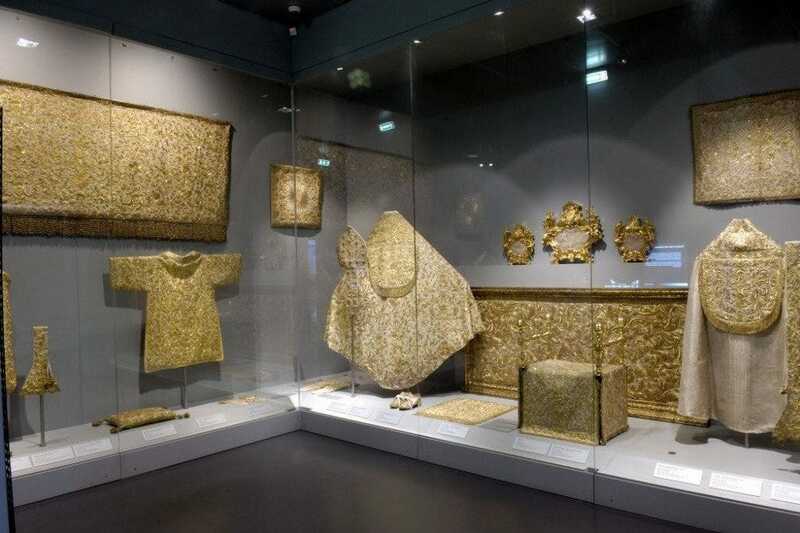 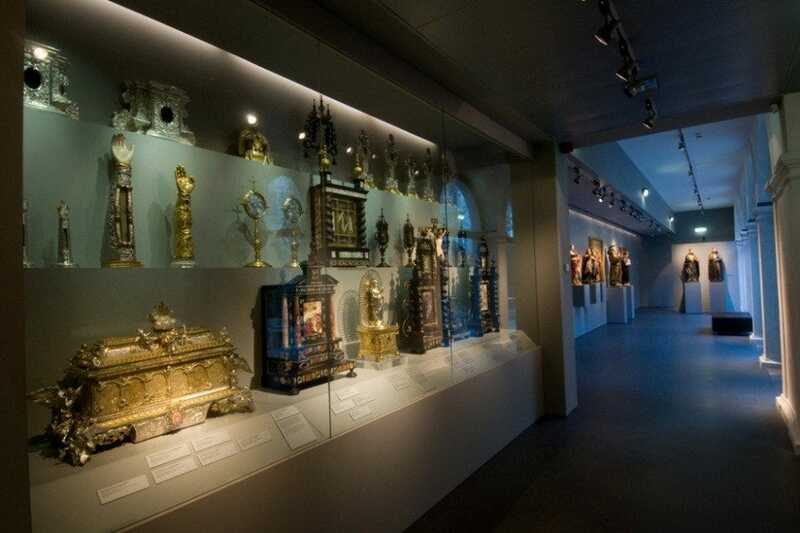 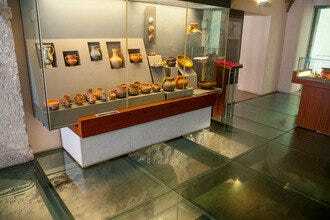 The neighboring museum (entrance fee) exhibits a wealth of religious artifacts. 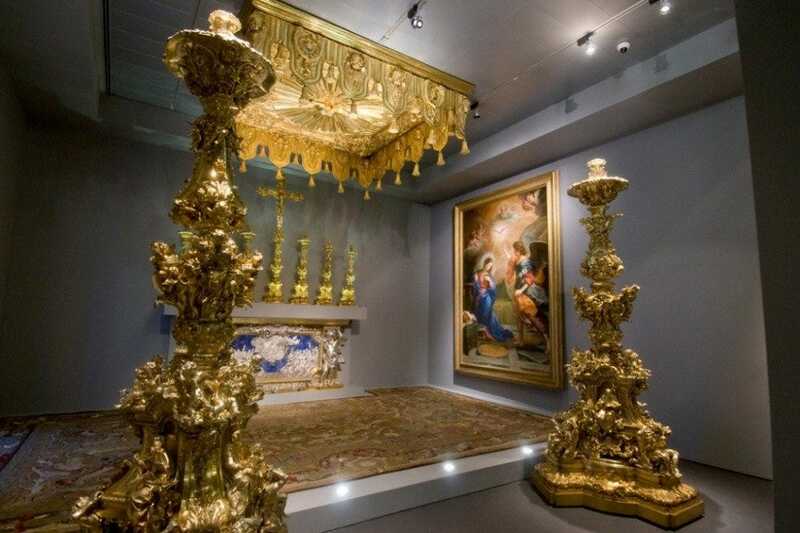 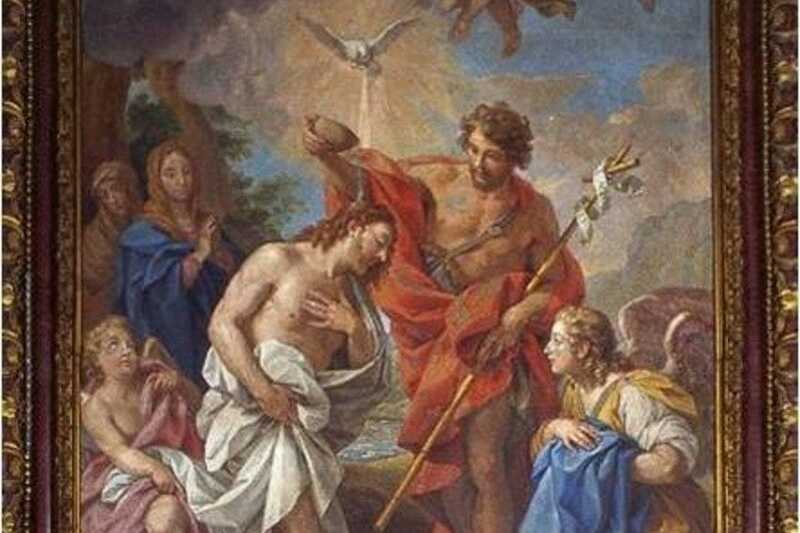 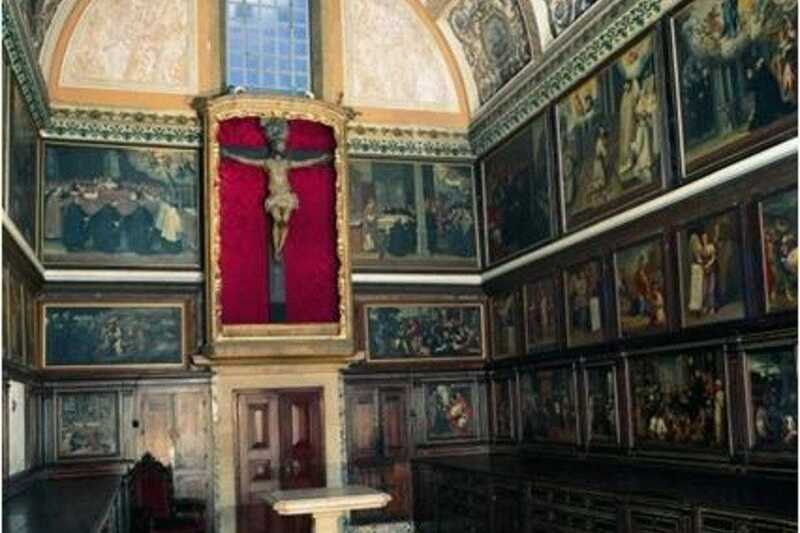 Free Things to Do: "Look out for the scenes of the Apocalypse painted on the church ceiling." 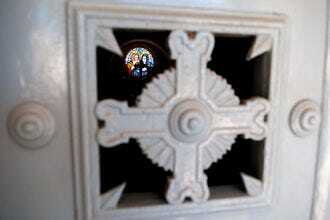 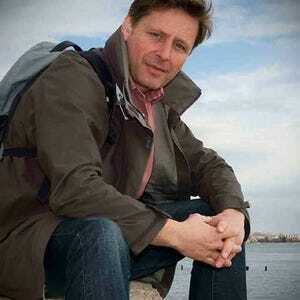 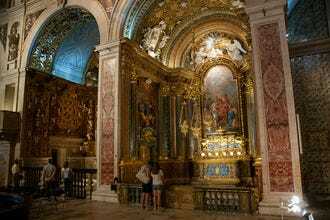 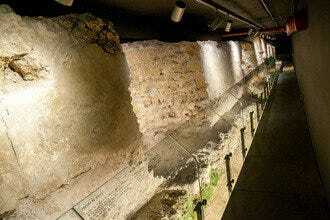 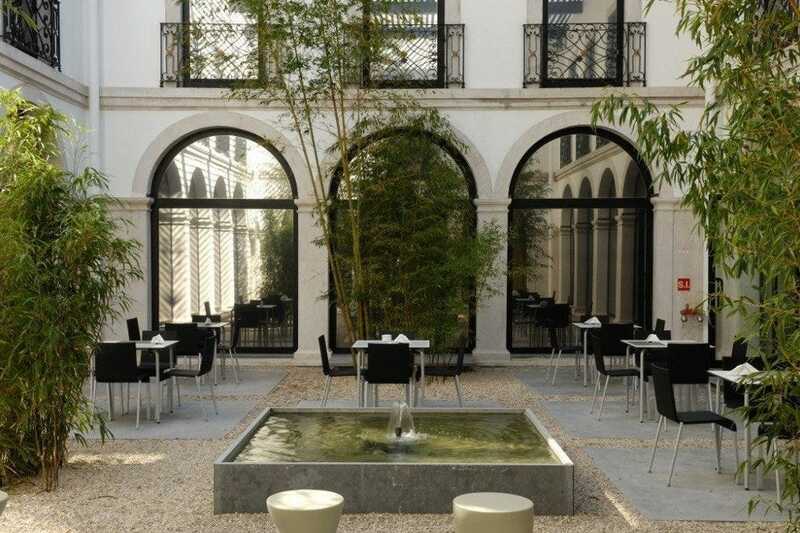 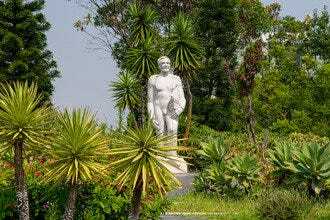 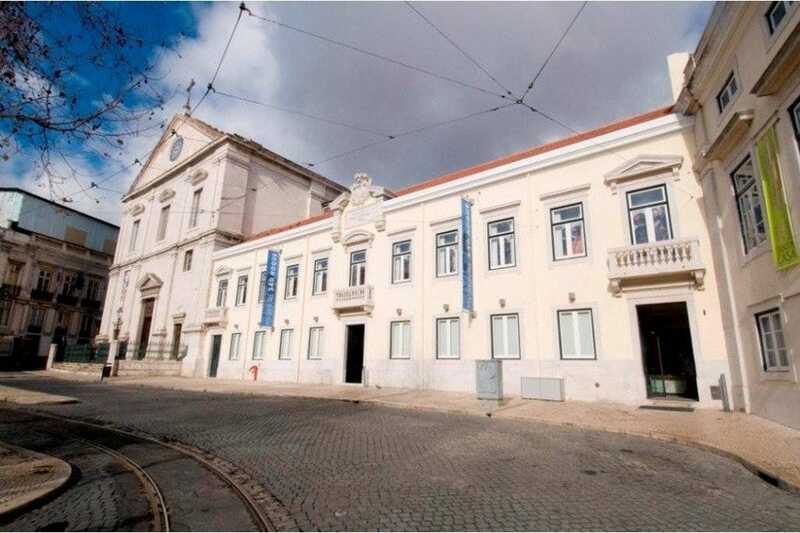 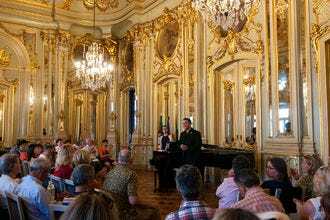 Best for Free Things to Do Because: A Lisbon visitor attraction that really is a hidden gem. 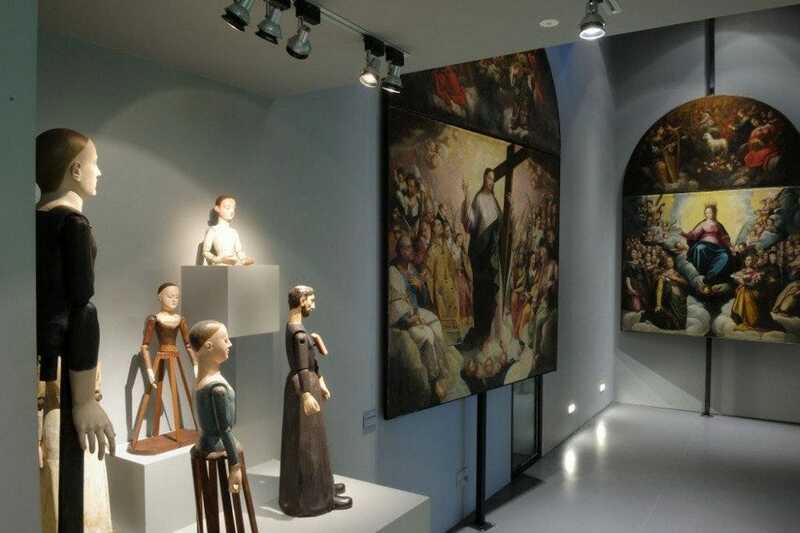 The museum next door complements the interior but there is an admission charge.